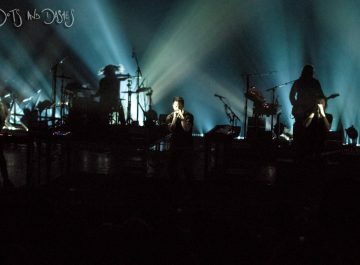 Meltdown: Nine Inch Nails, Royal Festival Hall. Playing the Southbank Centre’s Royal Festival Hall as part of Robert Smith’s Meltdown 2018, we review a ‘visibly rejuvenated’ Nine Inch Nails. 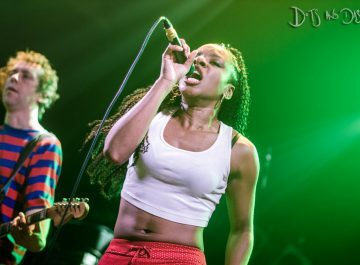 Review: The Go! Team, Electric Ballroom. We review The Go! Team, live at London’s Electric Ballroom, ‘on an evening when recreation trumps replication’. Review: Blue Hawaii; The Joker, Brighton. 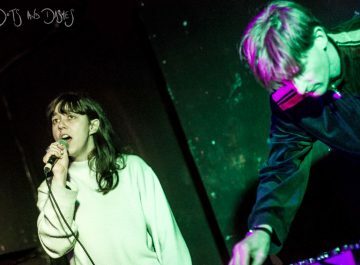 We review Blue Hawaii live at The Joker, Brighton, where the duo turned in an exemplary performance meriting far more than a moderate South Coast turnout. 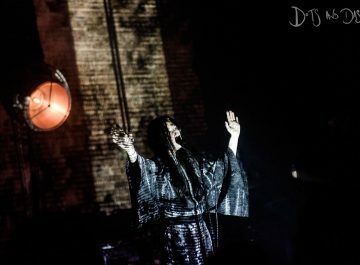 Review: Zola Jesus, Village Underground. Set in ‘a quite disorientating, if not quite disconcerting ambience’, we review Zola Jesus’ London return, live at Village Underground. Review: Godspeed You! Black Emperor, Troxy. Making a ‘faith-restoratively captivating return to the capital’, we review Godspeed You! 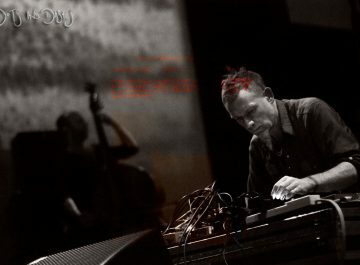 Black Emperor, live at London’s Troxy. 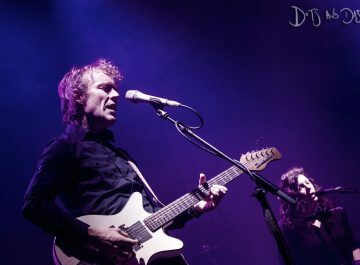 ‘Demonstrating unprecedented deference’ as they do so, we review Low supporting Slowdive at London’s Roundhouse.